Very nice place with good location, public transport stop very close. Room was clean and kitchen has everything you need even it was pretty small. Lovely staff! In a nutshell, Hostel 94 is splendid. it was a pleasant stay, thanks to many things. The receptionists were doing the extra mile to let me feel comfortable. Thank you. Hostel 94 was lovely, simple stuff. The staff are so incredibly friendly and welcoming and happy to help however they can. The other people we met staying there were also very friendly and seemed happy to be there! The location is also good because it's so easy to get arounnd from, and it's a short walk to Sliema and St Julians. Good hostel. Best value we could find in Malta. 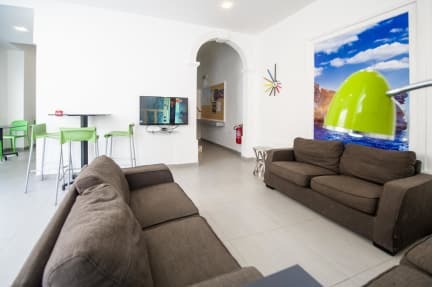 Good location in Sliema, close to nightlife in St Julian, public buses, local food (if you look for it), etc. Room and bed was clean. Breakfast is included, basic (but still not complaining about free breakfast). Only complaint is some noise from other guests on ground floor on first night, perhaps owner can put a door between common area and the staircase leading to rooms. No issue with noise on rest of the nights. Friendly staff. 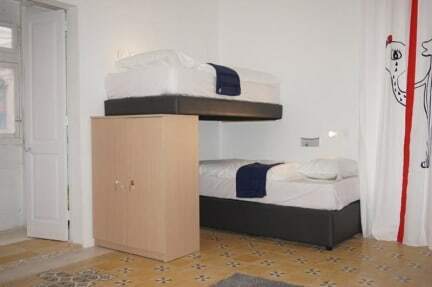 First of all, there isn’t much to choose from in Malta and I don’t know what the standards in general are here, but compared to most of the other hostels in your Europe this one is just okay. The beds seem kind of dirty and the rooms are small. Good locker for storing your whole bag. Not really any atmosphere but people are around in the common area. Bathrooms are okay, kept pretty clean. The location is what makes this hostel. Right in front of the beach and near some local shops & restaurants. Good location. Friendly staff. Breakfast was basic, but good to start day with a coffee. Had a few issues with the bathroom. Great location and staff, not enough common space.